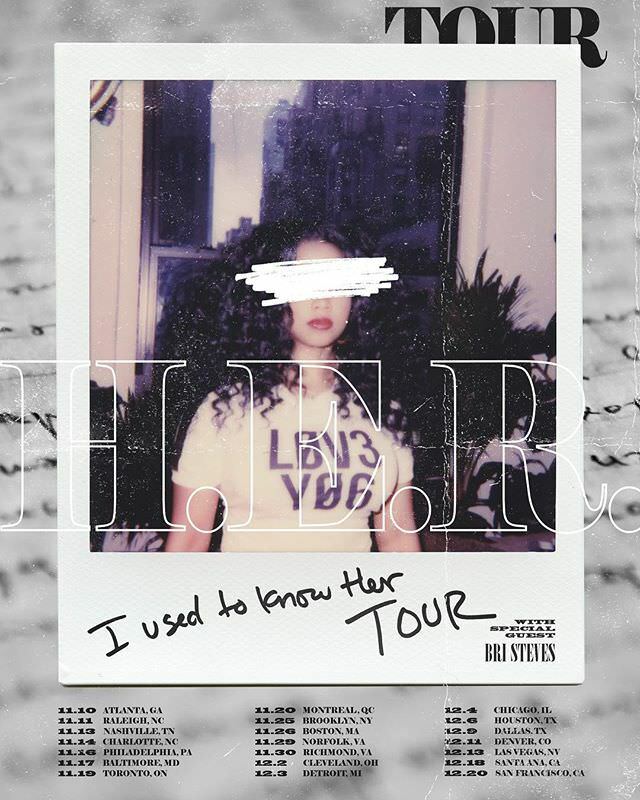 Fresh off the release of her I Used to Know HER EP, H.E.R. is taking the music on the road with an accompanying tour—her second headlining run in a year and change. Kicking off on November 10th in Atlanta, the Vallejo, CA singer will venture through Philly, Brooklyn, Boston, Detroit, Toronto, Las Vegas, and more, before wrapping on December 20th in San Francisco. Check the dates below.